Last week, notice was published in the Federal Register of U.S. Customs and Border Protection’s (CBP) Interim Final Rule establishing procedures for the investigation of evasion of antidumping and countervailing duty orders. These new administrative proceedings were established by Title IV, Section 21 of the Trade Facilitation and Trade Enforcement Act of 2015, a title commonly referred to as the Enforce and Protect Act of 2015 (EAPA). With regard to the shrimp industry, the new EAPA proceedings authorize U.S. shrimpers, shrimp processors, shrimp wholesalers, foreign shrimp producers, foreign shrimp exporters, U.S. shrimp importers, and shrimp trade and business associations to formally file allegations with CBP that a U.S. importer has evaded the payment of antidumping duties on shrimp imports. If CBP decides to initiate an investigation based on any allegation filed, the agency can take action to facilitate the payment of duties on previously imported merchandise. Further, anyone with information pertaining to seafood fraud – whether involving imported or domestic shrimp – is encouraged to contact NOAA Law Enforcement’s working group on seafood fraud at safe.seafood@noaa.gov or at the toll-free hotline 1-800-853-1964. 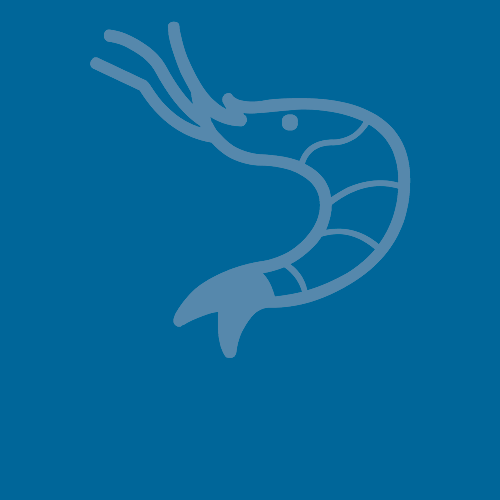 In addition, the Southern Shrimp Alliance reviews, researches, and transmits information received through its “Report Shrimp Fraud” online portal (http://www.shrimpalliance.com/report-shrimp-fraud/) to appropriate government authorities.